PBSI begins development of its manual preparation service. PBSI begins development of its manual preparation service. The service will provide technical writers with experience in preparing policy, procedure and technical manuals required to operate an accredited laboratory. The service is slated to be available October 2005. CRC Press releases PBSI Donnell Christian’s book Field Guide to Clandestine Laboratory Identification and Investigation. 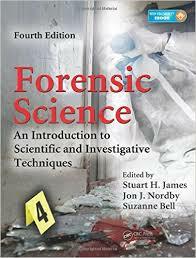 CRC Press releases PBSI CEO and Senior Forensic Advisor Donnell Christian’s book Forensic Investigation of Clandestine Laboratories.